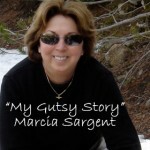 Vote for your favorite May "My Gutsy Story"
To VOTE, please go to the poll on the right side of this post. 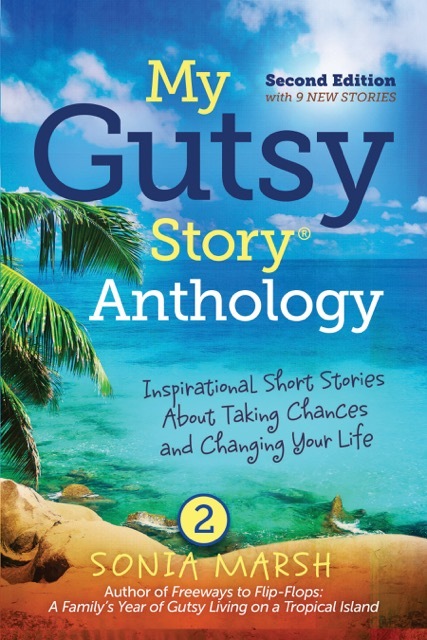 You will find it on the sidebar listing the names of all 4 “My Gutsy Story,” authors. Here are the 4 stories. Only ONE vote per person. 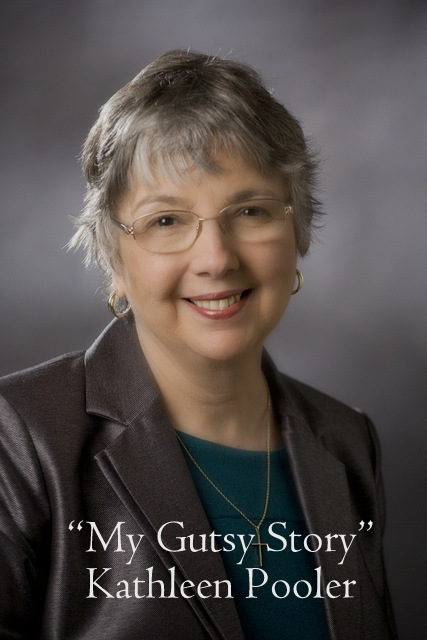 Kathleen shares her emotional story of the love a mother has for her son, no matter what. There are many parents who can relate to problem teenagers, even though the severity of the situation varies considerably. Kathleen made us realize that “tough love” is often the only approach, and how difficult it is for parents to carry through with this process. 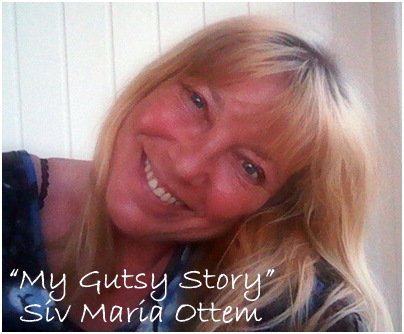 Siv wrote a beautiful story with a happy ending. What amazes me is how Facebook has connected so many people who may never have found each other. 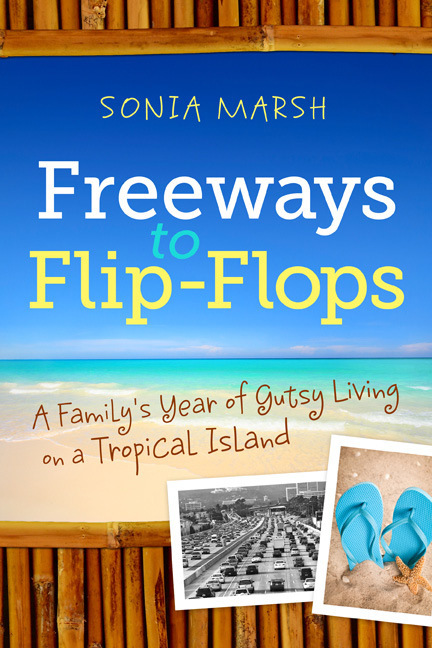 Her personal story offers hope to those searching for relatives or their adoptive parents. 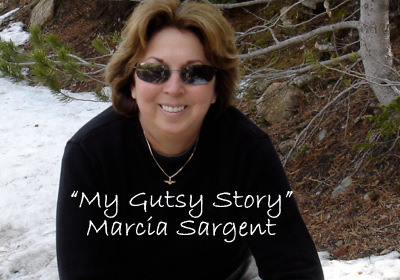 Marcia’s story shows how overcoming a difficult childhood brought out the “hero” in her rather than the liar and a procrastinator of her early childhood years. I admire how she chose to overcome her own fears and doubts about teaching, and turned them into a positive way to make children strive to work hard and attain success in life. The winner will be announced on June 14th. Winner gets to pick their prize from our 14 sponsors. Good Luck to all of you. Your stories are amazing and inspiring. 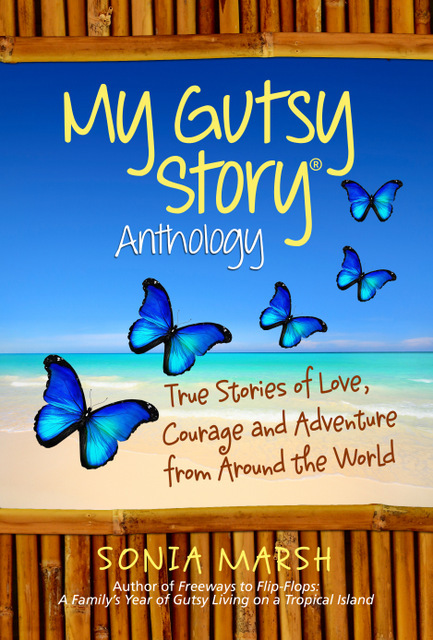 Please share these stories with friends and fellow writers and bloggers by clicking on the SHARE links below. 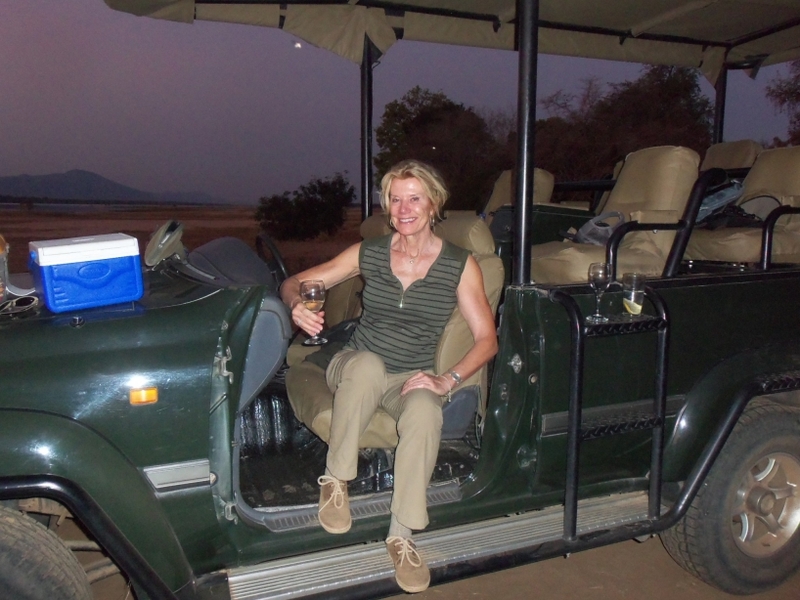 Felicity Lennie is from the U.K and she has a fascinating project on her blog. 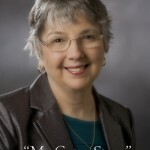 She interviews authors and her theme is “Castaway Author.” You can read her questions and my answers on the link. Felicity interviews authors weekly and if you’re interested, I’m sure she’ll be happy to hear from you. 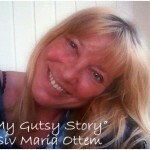 Filed Under: Inspirational, My Gutsy Story, People Tagged With: Felicity Lennie's, Vote for your favorite May "My Gutsy Story"
Come over and vote for your favorite “My Gutsy Story” of the month of May 2012. Thanks. 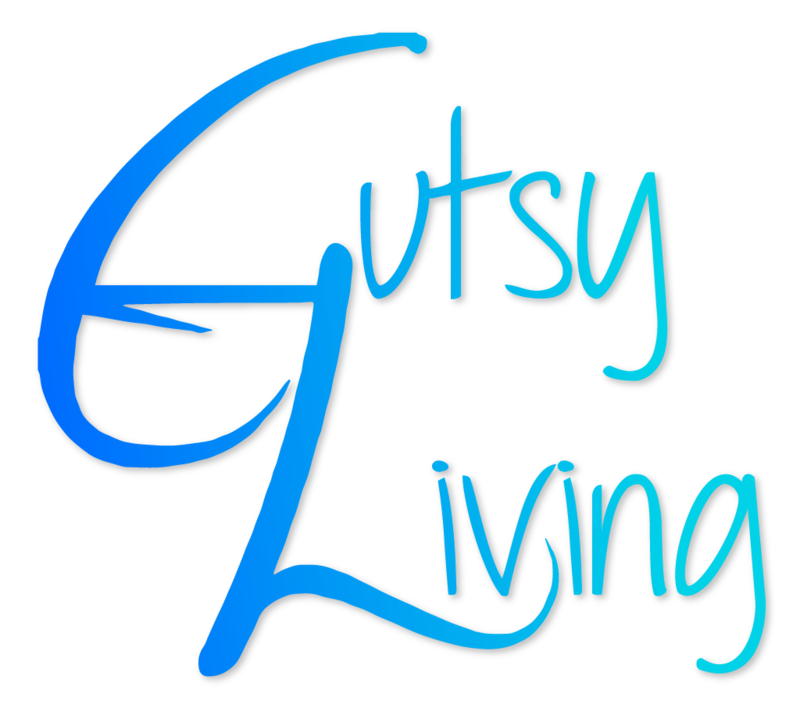 Also please visit Felicity Lennie’s blog. Incredible list you’ve got there! Thanks for sharing your info. 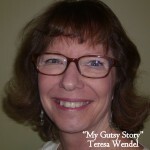 I think I’ll go with Teresa Wendel. When will the results be coming? The results will be announced on June 14th. 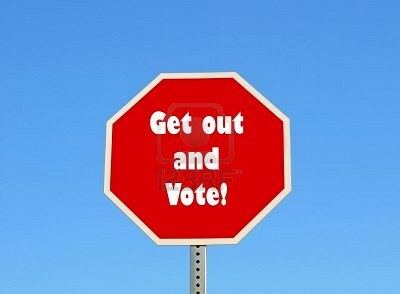 Please send your friends over to vote. Thanks. Great list Sonia! I’ll go with Teresa Wendel. Thanks for sharing this and i’m looking forward on your next post.